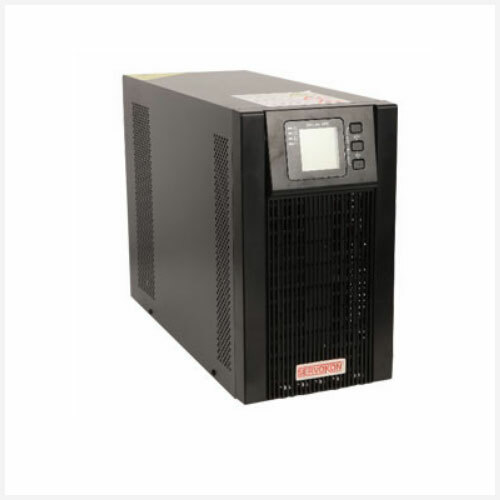 These UPS solutions are known for being at the forefront of power protection. The UPS serves as a mediator between the primary power source and the device to which power is to be supplied. 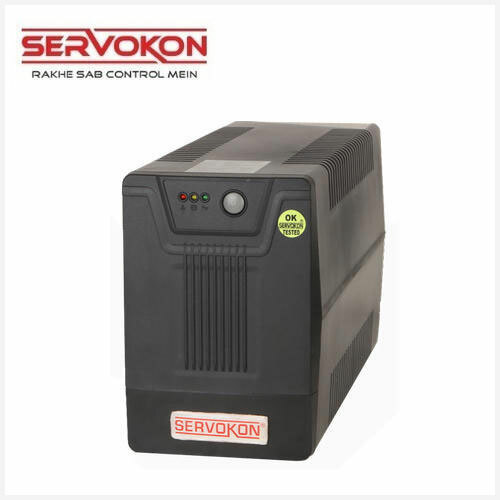 Servokon has been manufacturing various types of high quality UPS systems and Inverters which provide uninterrupted power supply. Servokon offers a comprehensive range of Servokon Three Phase Industrial UPS that are designed with efficiency and flexibility at its core. 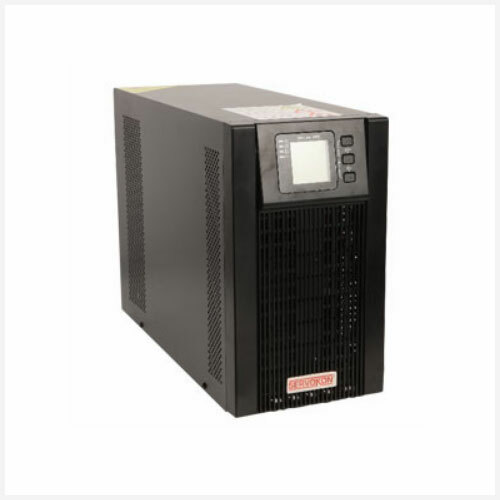 These UPS solutions are known for being at the forefront of power protection. The UPS serves as a mediator between the primary power source and the device to which power is to be supplied. Backed by an in-house manufacturing unit, a team of R & D analysts and a group of professionals is our biggest strengths that has helped to carve a niche for ourselves in this domain. These types of UPS are suitable for the electronic devices that require continuous and consistent power supply all the time. Three phase online UPS finds its applications in varieties of industries to provide backup to biomedical equipment, telecommunication equipment and domestic electronic equipment. Apart from this, it can also be used in the areas where computer grade power and high level of available power is required. Servokon offers a wide range of Servokon Industrial UPS System. These systems are manufactured in compliance with international quality standards using the high-grade raw material. Our systems protect your investments in technology equipment from commercial power: spikes, surges, electrical noise, load fluctuation, and outage. These are extensively used in varied commercial and industrial applications, the striking features of our range include excellent regulation, smooth and linear output, overload capacity, environment-friendly and low running cost. The range is tested on various quality parameters and is also customized as required by the client. Sophisticated medical equipment such as FAX, EPABX etc.